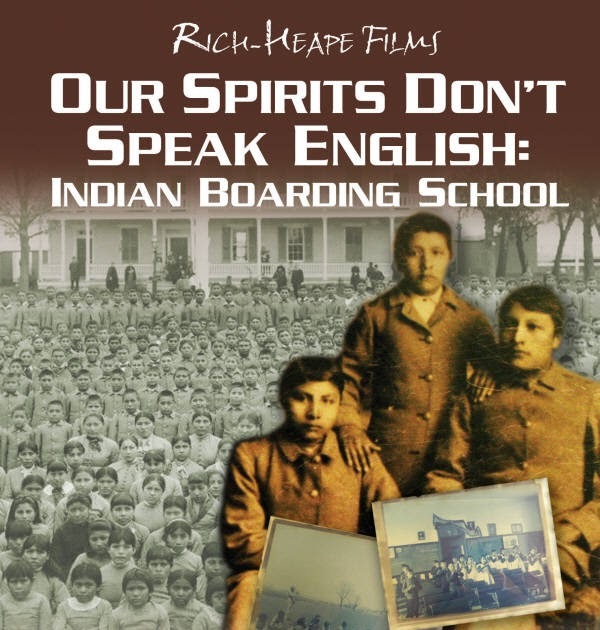 “Our Spirits Don’t Speak English – Indian Boarding School” is a documentary film that examines he educational system that was designed to destroy Indian culture and tribal unity.” Introduced by August Schellenberg, the film provides a candid look at the Indian Boarding School system starting in 1879 through the 1960s combining personal interviews with historical background. The philosophy of the Indian boarding school system was based on the concept of “kill the Indian and save the man”, as stated by Captain Richard Henry Pratt who was the founder of the Carlisle Indian School. The film combines a number of powerful personal interviews, including Andrew Windy Boy, along with historical narration to reflect the harrowing, and often untold, experience of so many. Grace Thorpe, daughter of Jim Thorpe, the famous Sauk and Fox athlete, closes the film with her last public interview.